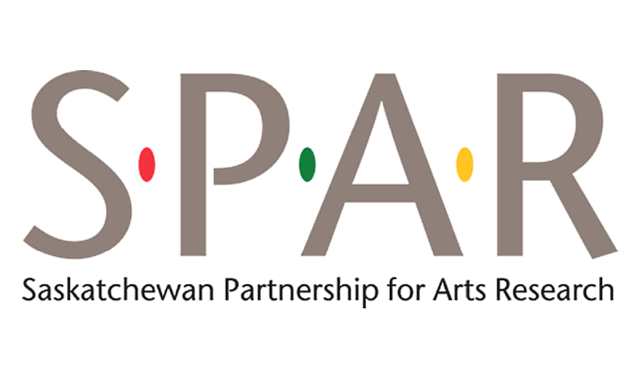 The Saskatchewan Partnership for Arts Research (SPAR) released its report, Understanding the Arts Ecology of Saskatchewan from the Artist's Perspective: An Overview of Results from the Artist Survey of 2014, which is the first comprehensive survey of artists across the spectrum of arts in the province. Results show the average Saskatchewan artist is older and more highly educated than most Saskatchewan workers; artists work as much as eight hours more for an income of just $15,380 from their creative work annually; only 29 per cent of artists received any direct grant money in the past two years; and over half supplemented their income through other employment in order to bring their average gross income up to $44,335. The study was sponsored by The Saskatchewan Arts Alliance, the Saskatchewan Arts Board, SaskCulture and the University of Regina. To learn about more findings in this report, visit SPAR.